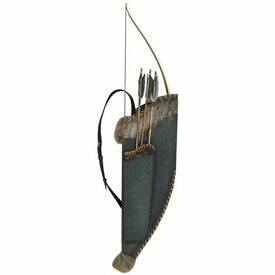 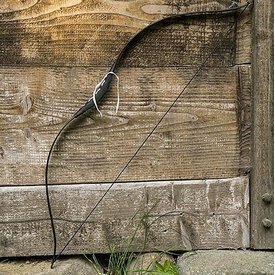 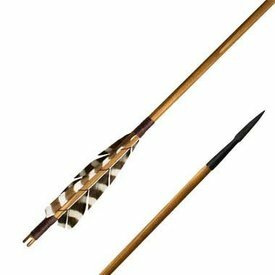 This recurve bow is made of wood colored glass fibre. 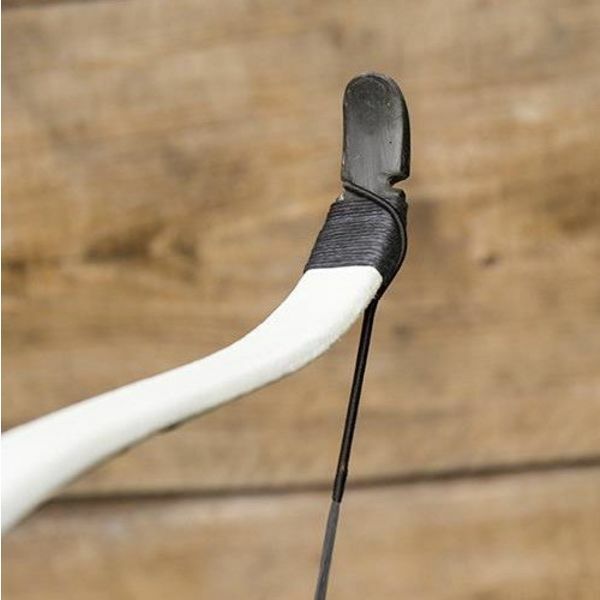 his flexible bow has a velour grip. 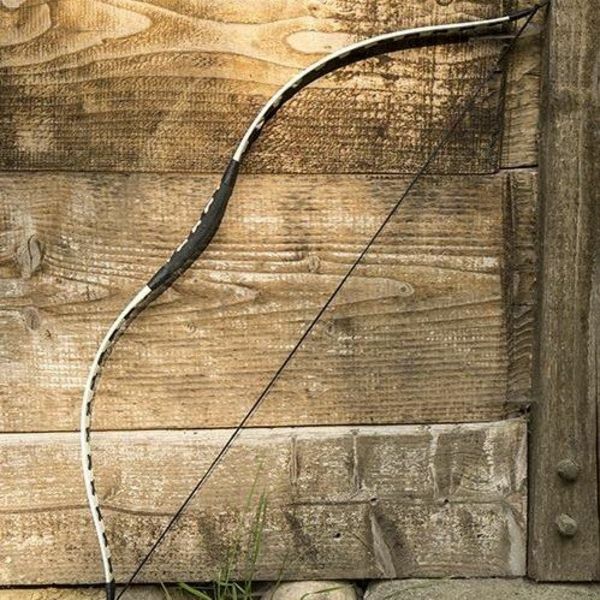 The ends of this bow are made of wood. 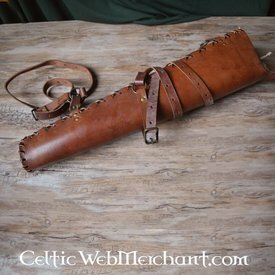 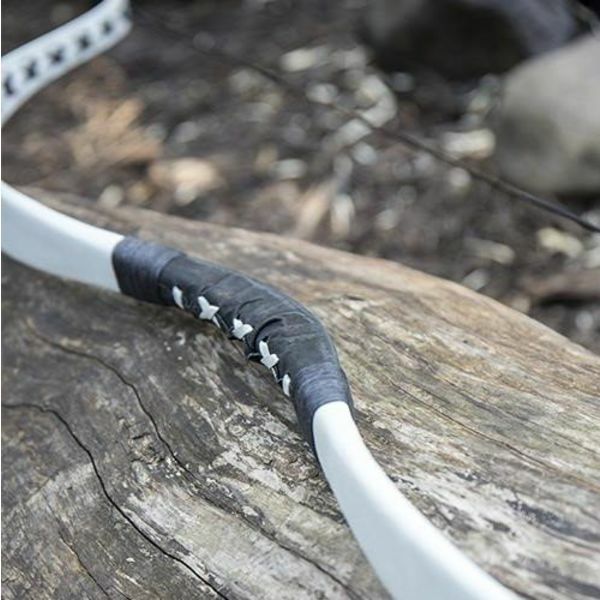 The bow is delivered including a bowstring and a bowcase. 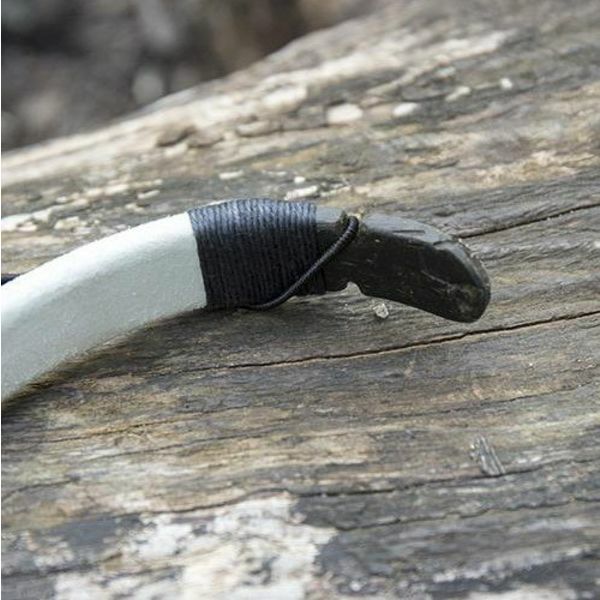 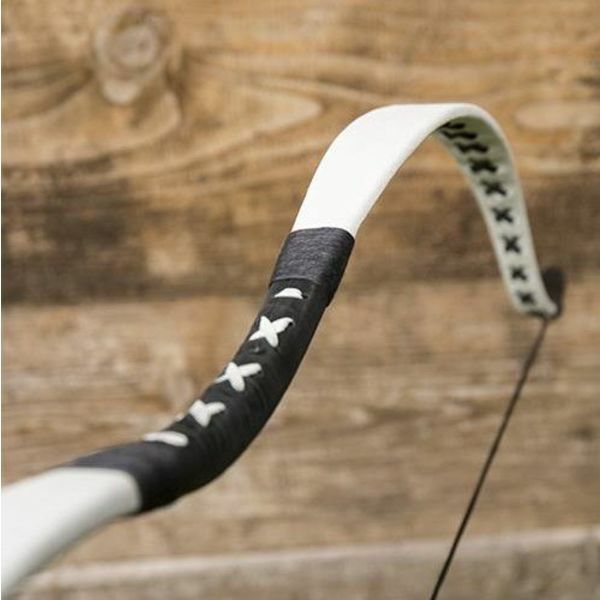 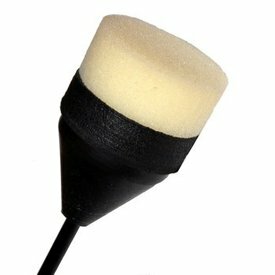 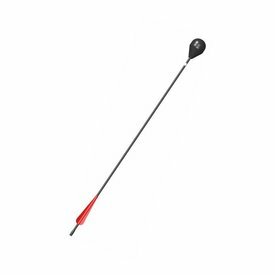 Please note: this bow has a glass fibre core and when damaged it should not be used anymore. 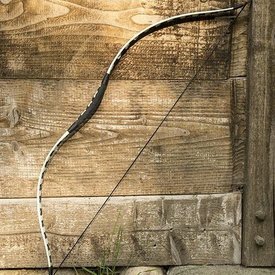 Children should only use this bow when supervised by an adult. 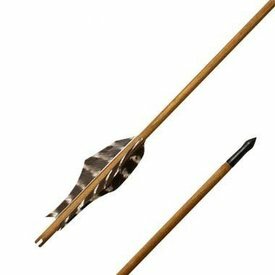 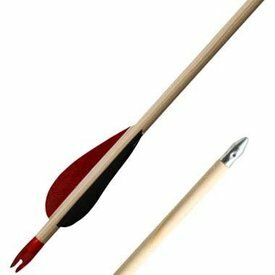 Damaged arrows should not be used anymore.